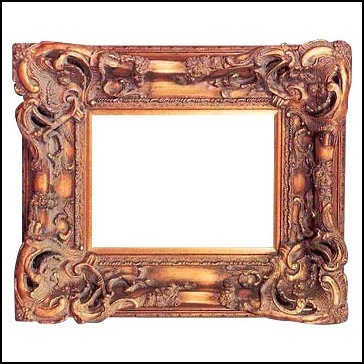 The Ron Taylor Studio provides a bespoke framing service. Each frame is hand made from high quality materials to custom specifications in our onsite workshop. To discuss your needs please telephone or e-mail the studio.